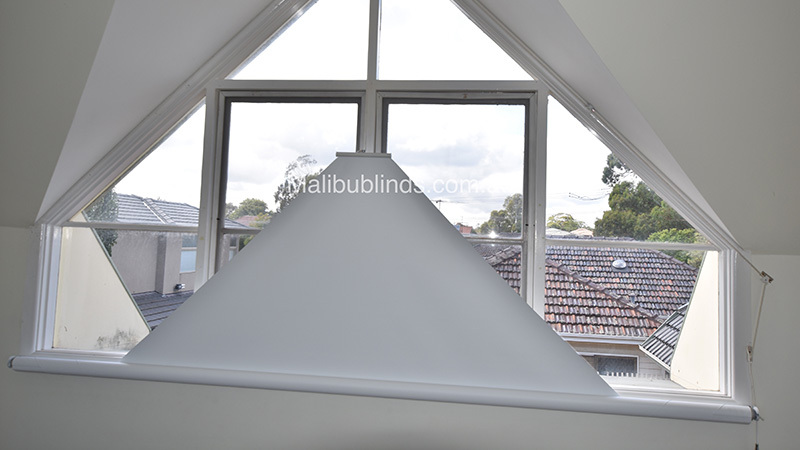 Roller blinds could be Melbourne's favourite window dressing. 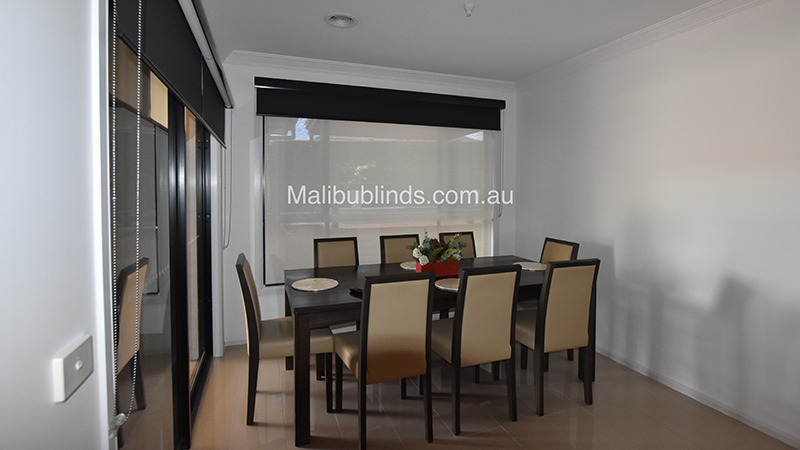 These wonderful blinds are incredibly versatile. Choose easy-clean blockout rollers, sheer privacy textures and cheerful prints. All made-to measure for your home or office. 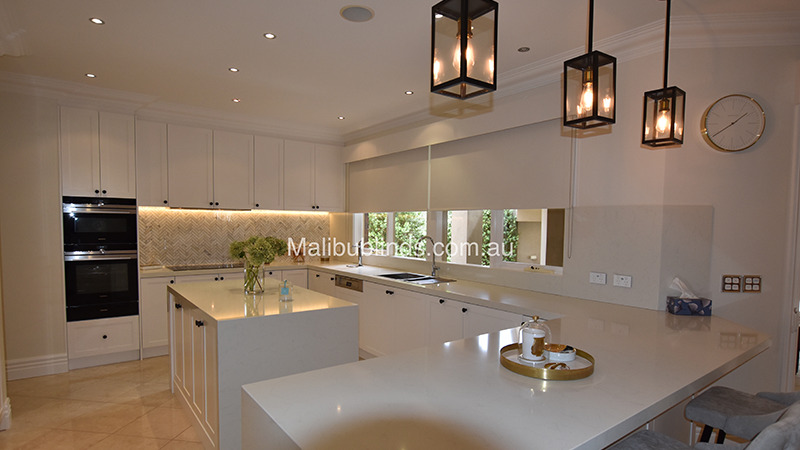 The simplicity and elegance of Malibu E-screen/Blockout Rollers are durable yet effortless to keep clean. 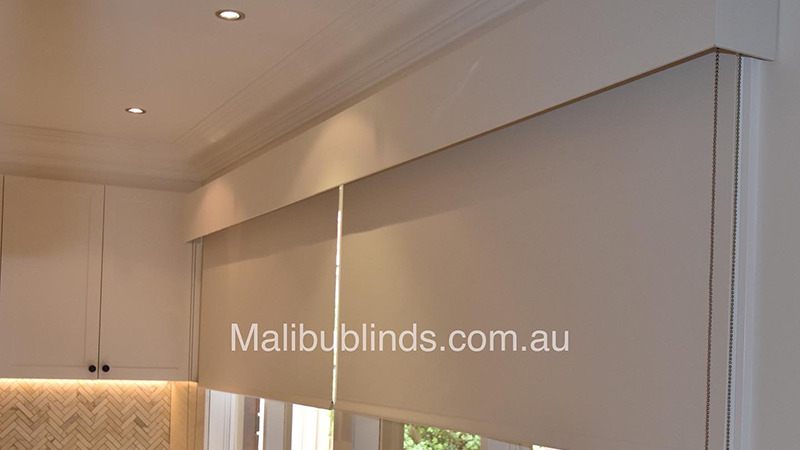 The most widely used of all blinds, rollers offer the style and flexibility Melbourne decorators demand. 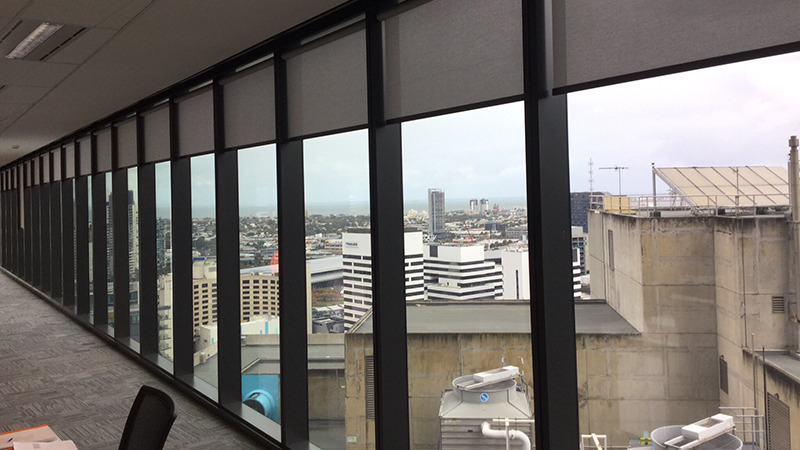 A limitless combination of fabrics, rails and fixtures means, even practical blockout roller blinds can deliver the flawless design look you're after. 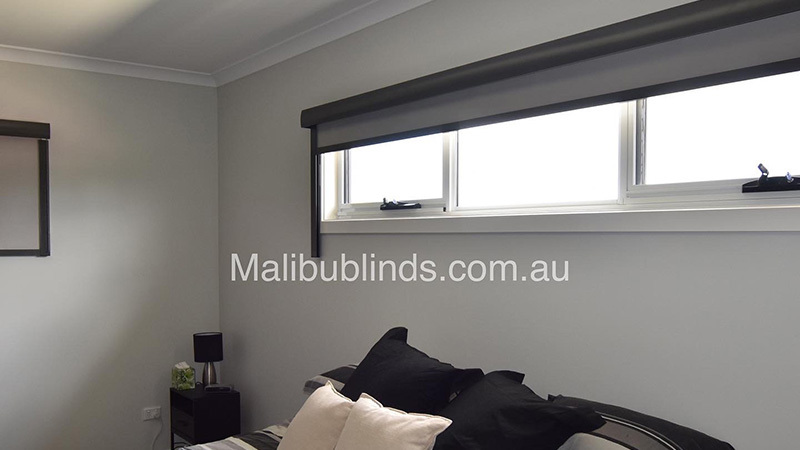 Malibu E-screen/Blockout Rollers have an optional remote control device or operate on a chain system for hard to reach windows. Our optional pelmet covers ensure they are kept dust free. 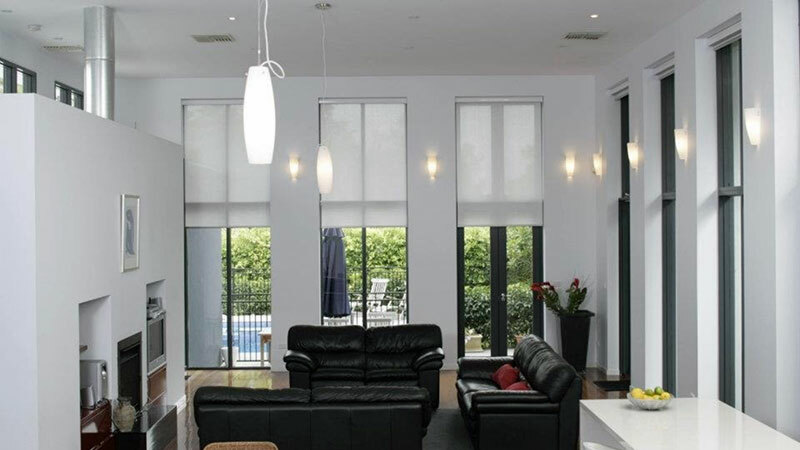 Whatever your choice, the clean modern styling of roller blinds is ultra low maintenance. 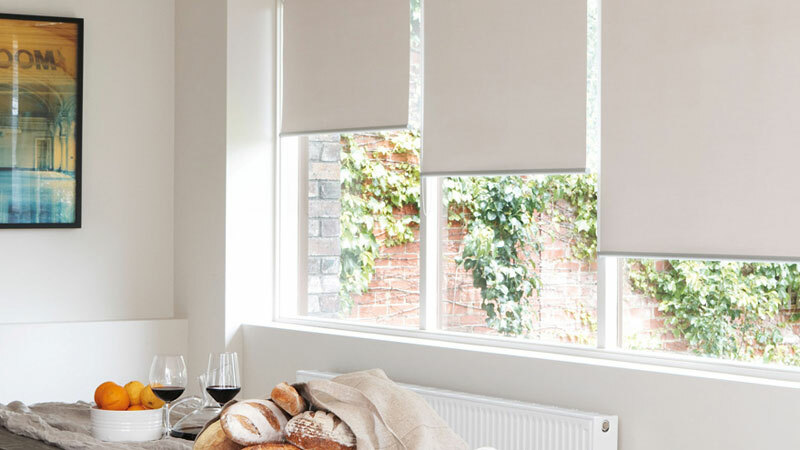 Whether you select a timeless plain, fresh print or blockout texture, our blind fabrics are designed to repel dirt, dust, static and stains. They come in a wide variety of colours and also have wonderful insulation qualities. 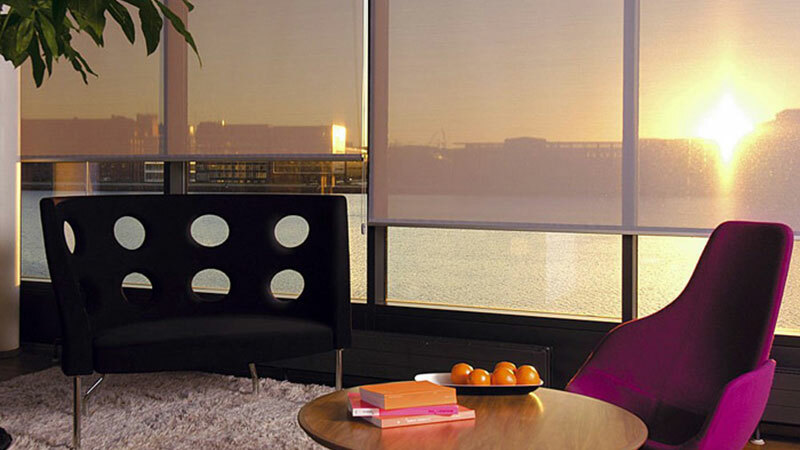 Modern blind fabrics offer privacy and comfort. 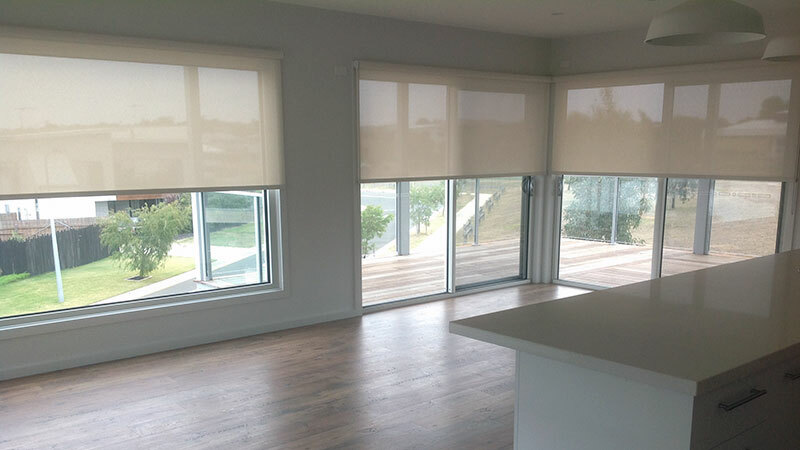 Blockout rollers keep out unwanted light and have the best heat insulation properties. 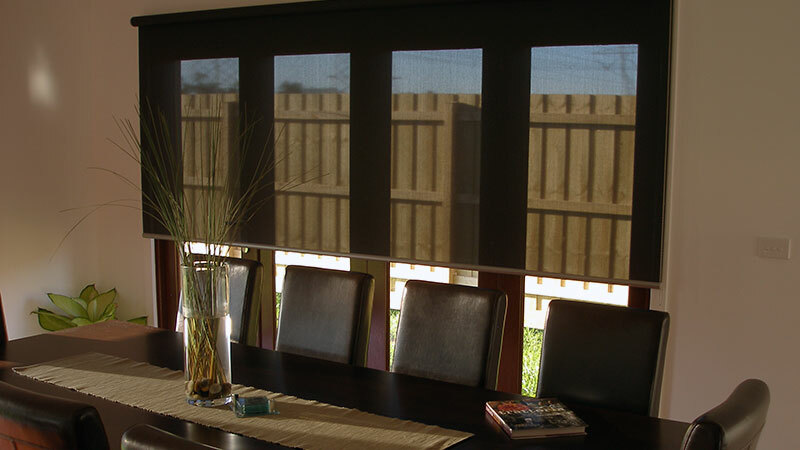 But sheer and privacy blinds offer thermal protection too. Just perfect for our changeable Melbourne climate. Huge Selection of Fabrics Easy to keep clean. 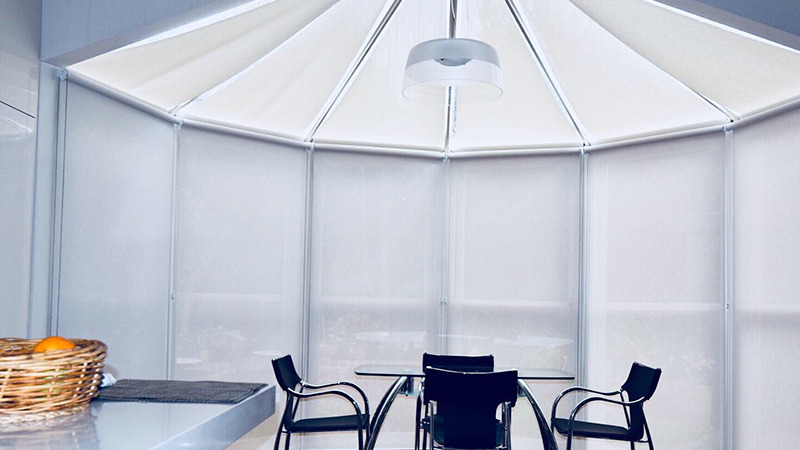 Made to high industry standard and come in a range of Blockout, Translucent or Ecoview fabrics. A Variety of Style Options Exclusive range of colours and styles to suit any décor with up to 20 bottom rail colours to choose from. Metal or Nylon Chain operation Providing a system that is easy and smooth to operate. 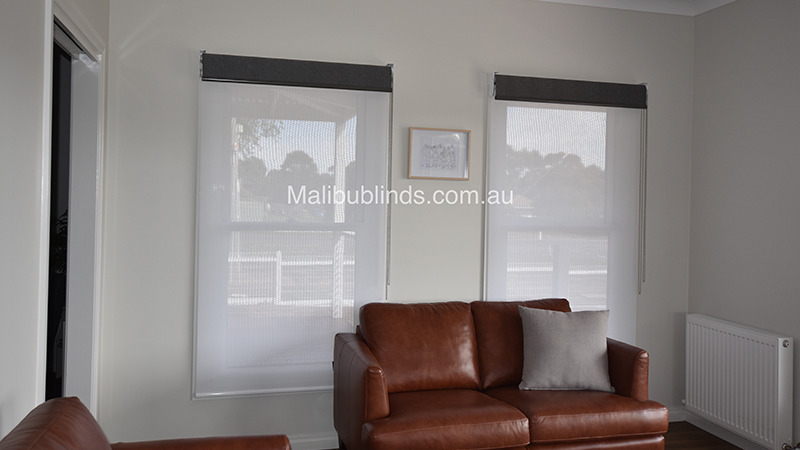 Easyrise Clutch System For large blinds no worries, we've got it covered with our heavy duty tubing and a spring assisted clutching system making it a breeze to operate. Motorisation option No visible chain. 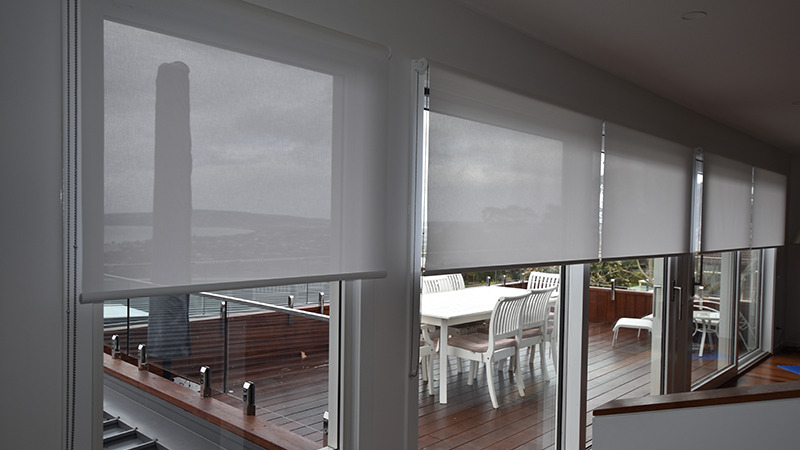 Blinds can be operated anywhere around the house with the convenience of a 1 to 20 channel remote control. Brackets Colour co-ordinated to suit fabric and décor. Tear- drop shaped Bottom rail This unique bottom rail option is modern and an aesthetically pleasing look. Durable, will not twist or bow. Up to 20 colour options. Sealed Edges and Ultra Sonically cut fabrics. Durable finish without fraying on edges or joins, providing a clean look all the time. 5 year Warranty Australian made and manufactured. We've got you covered!